Hi There! I've been little busy setting up new routine with my little one and also took some time (days :P) to clean up my workspace. I'm glad to be back again with this floral card which I made for the Altenew - March 2018 Inspiration Challenge. This is my first time taking part in Altenew challenge. I've fell in love with the color choice by Virginia with the beautiful click from her recent trip. Here is my take! 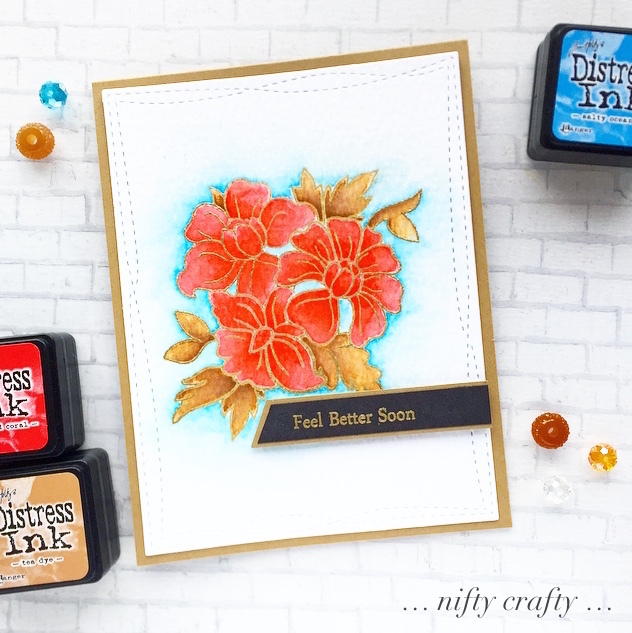 I used Altenew - Floral Motif stamps set for this card along with some distress inks. I used masking technique to create the layers of flower and leaves. 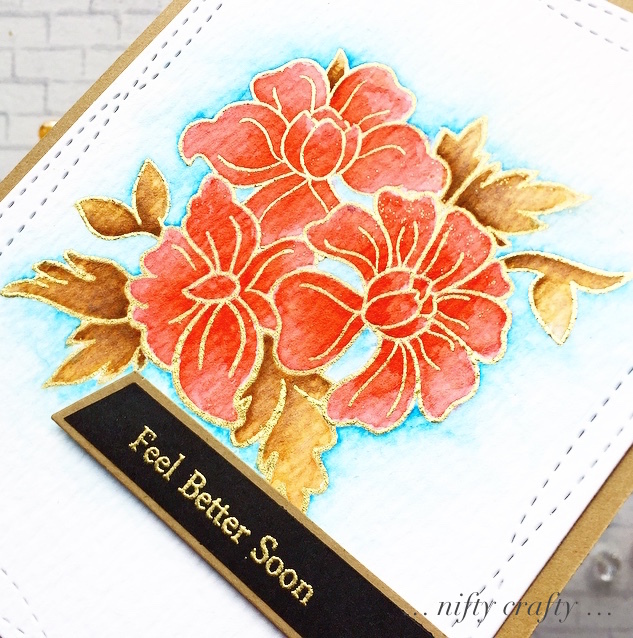 I stamped and heat embossed the images with gold embossing powder and colored them with distress inks. Next, I used the MFT Wonky Stitched Frame die to cut out the panel and adhered it on a kraft base card. What a lovely take on Virginia's inspiration, Valliam! Love the touches of gold! Thank you for joining us at the Simon Says Stamp Wednesday challenge! Thank you so much Lin! :) Glad you you liked it! Beautiful work with watercolors. Beautiful composition of the card. Thanks so much for playing Simon Says Stamp Wednesday “Floral Frenzy” Challenge! Beautiful colors and design. Well done! Not bad for your first time! Awesome coloring skill! 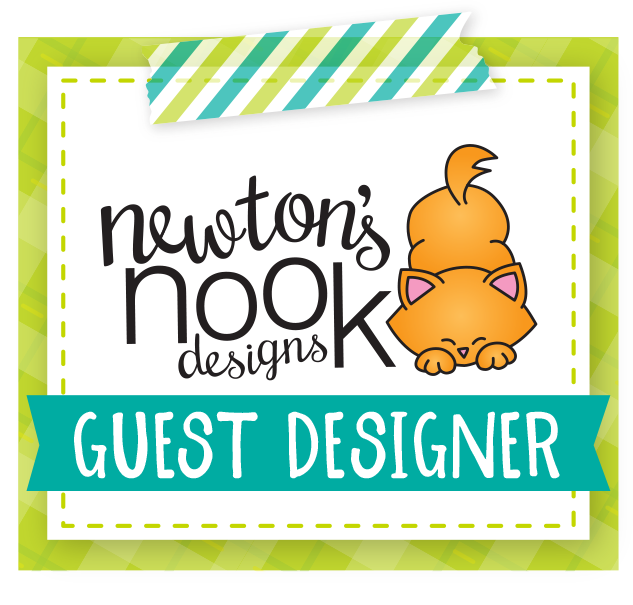 Thanks for playing along in the March Inspiration Challenge at Altenew!